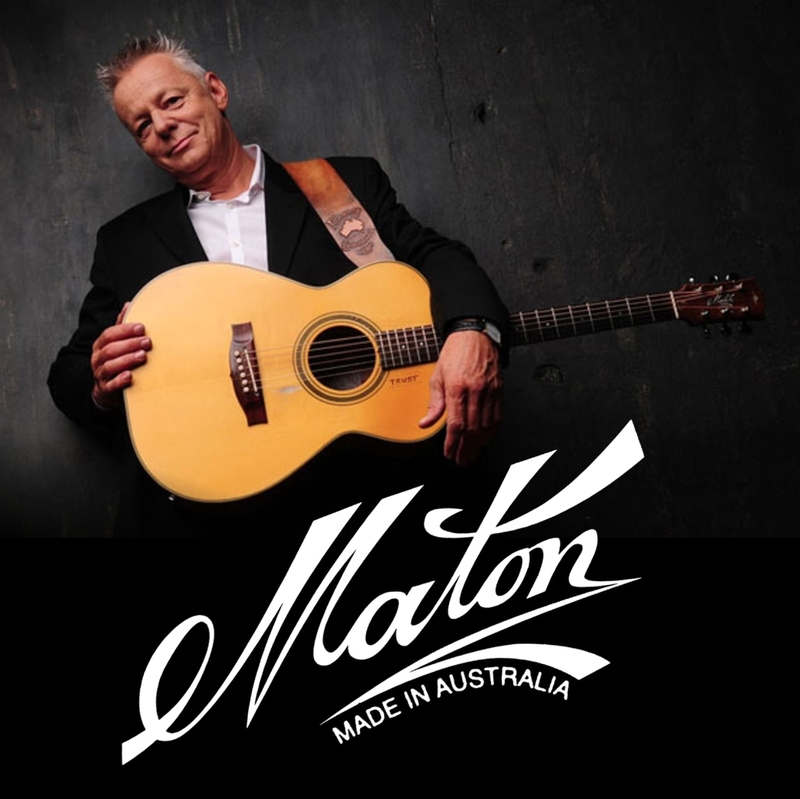 Started in a backyard workshop in 1946, Maton Guitars has grown into Australia’s favorite and most successful guitar brand and is gaining acceptance on the world stage as instruments of the highest quality. Maton’s founder, Bill May, remains focused on making handcrafted guitars at an affordable price. 100 percent family owned, the company specializes in creating superbly crafted guitars from Australian timbers such as Blackwood, Bunya, Queensland Maple, Queensland Walnut, and Satin Box. Known for their fantastic playability and tone, Maton guitars are played by many notable musicians, including country superstar Keith Urban and “Certified Guitar Player” Tommy Emmanuel. They even offer Tommy Emmanuel models including the Maton EBG808TE and the Maton EBG808TEC. Maton also uses their own pickup design called the “AP5 Pro” which uses a microphone and piezo pickup that can be blended together for an incredibly natural plugged in tone. Call or stop by to try out some of these Australian beauties!